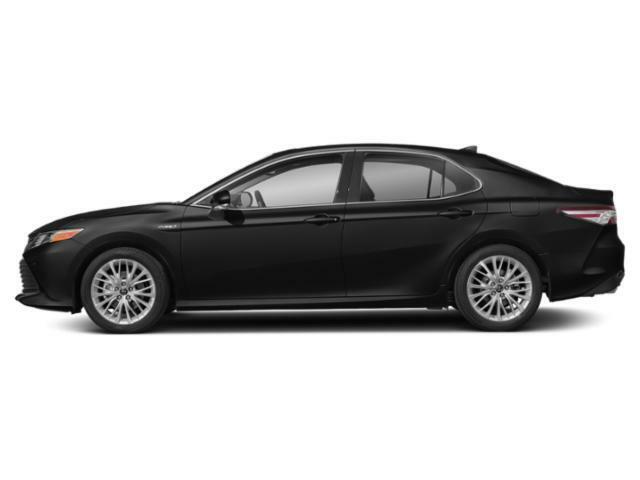 2019 Toyota Camry for sale in Long Island, Queens & Staten Island, New York 4T1B31HK6KU511859 - Titan Motor Group. 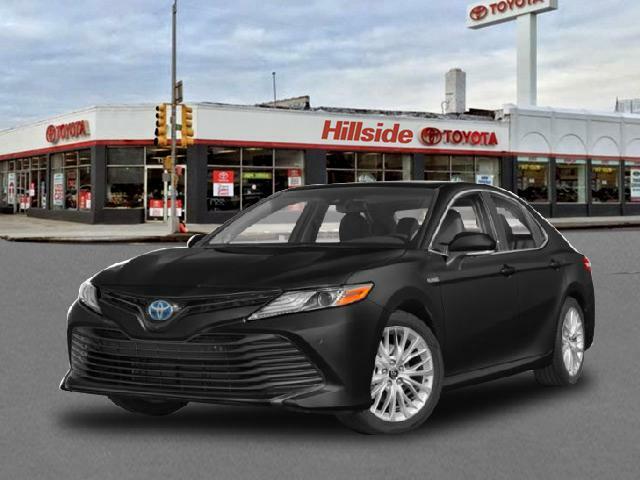 This outstanding example of a 2019 Toyota Camry Hybrid LE is offered by Titan Hillside Toyota. This Toyota includes: 50 STATE EMISSIONS *Note - For third party subscriptions or services, please contact the dealer for more information. * Everyone hates the gas pump. Skip a few gas stations with this super fuel efficient ToyotaCamry. Just what you've been looking for. With quality in mind, this vehicle is the perfect addition to take home. 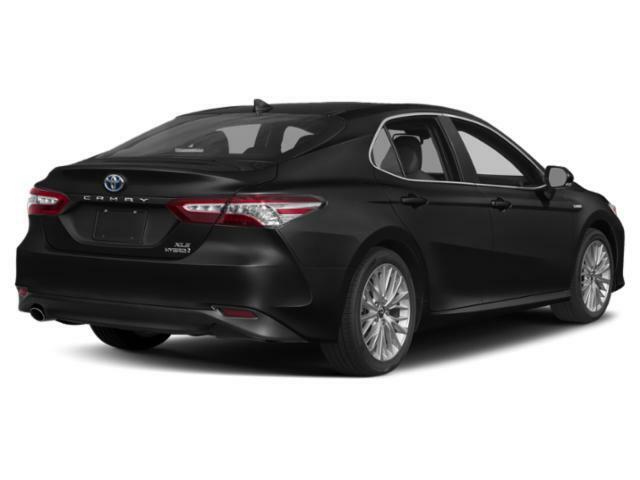 The 2019 Toyota exterior is finished in a breathtaking Midnight Black Metallic, while being complemented by such a gorgeous BLACK interior. This color combination is stunning and absolutely beautiful!